The worldwide BIG Bell Test was conducted on November 30, pitting Einstein against Niels Bohr. Who emerged as the winner? Einstein v Bohr: who will win? A few months back we told you about the first worldwide quantum physics experiment: The BIG Bell Test. 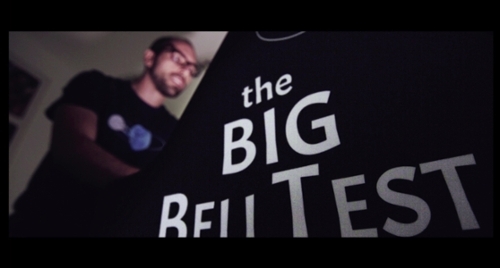 Scientists designed the BIG Bell Test as a collective effort to conduct quantum experiments powered by human randomness. If successful, the test would demonstrate the strange, spooky world of quantum physics, and would confirm or disprove Einstein’s interpretation of Niels Bohr’s quantum theory. Bohr had made the seemingly preposterous claim that atoms lacked value until measured. This radical uncertainty principle didn’t set well with Einstein, and he completely rejected the theory. Well, the BIG Bell Test has come and gone, and we checked back with the Institute of Photonic Sciences (ICFO) to see how their experiment fared. So, what did the BIG Bell Test find? Who was right: Einstein or Bohr? 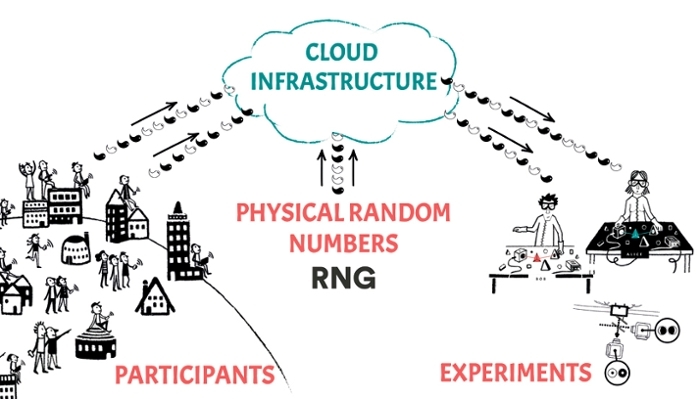 Over a 48-hour period, citizen scientists from around the world contributed to the BIG Bell Test, playing a video game to generate a string of random ones and zeros. 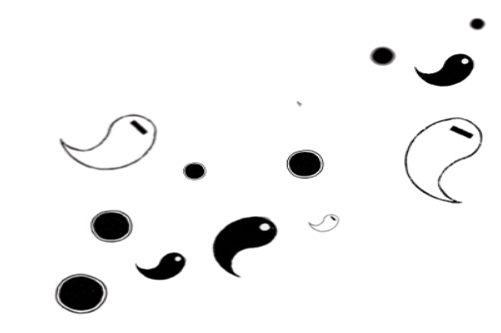 This random input was then used in experiments by 12 collaborating laboratories. Using the sequences provided by the participants, the scientists verified if their particles were intertwined by the "spooky action at a distance" Einstein could not accept. By 1:00pm CET, the experiment passed the minimum number of participations needed to assure enough bits to power the tests, registering above 1,000 bits per second in a stable manner over the course of several hours. By early afternoon CET, some of the labs had obtained preliminary results, confirming violations of Bell’s inequality, and thus refuting Einstein, giving their complete support to the predictions of quantum physics. Implications for this confirmation are far-reaching. Apart from refining our knowledge of the physical laws that govern reality (no small feat), Mitchell sees applications for securing our digital communications. In Barcelona, in collaboration with ‘La Caixa’ Foundation, the BIG Bell Test team had the opportunity to share the project with an audience of more than 300 people gathered in the Auditorium of CosmoCaixa, who witnessed the experiments running in different labs in real time through several live connections. This group further contributed to the experiment by participating in mass in a final tournament of the video game, created with Kaitos Games to find the most random person in the audience. The event was streamed live around the world, and generated an audience of more than 300,000 people in China alone. "The participation we achieved today for the Big Bell Test is absolutely astonishing and unprecedented,” says Carlos Abellán, researcher at ICFO and instigator of the Big Bell Test. "I’m excited about all the results we’re already receiving from the labs." Perhaps more important than offering preliminary confirmation for Bohr’s radical uncertainty theory, the BIG Bell Test succeeded in uniting the scientific world and society in a common goal — an experiment that has demonstrated the unique value of human randomness to study certain fundamental processes of nature. ICFO would like to thank all the institutions that have helped support this project, such as the Generalitat de Catalunya, the Universitat Politècnica de Catalunya, the Cellex Foundation, the Mir-Puig Foundation, the Foundation Catalunya la Pedrera, 'La Caixa' Foundation, AXA Research Fund, the European Research Council, Catalan Institution for Research and Advanced Studies (ICREA), the Severo Ochoa program of the Ministry of Economy, Industry and Competitiveness.